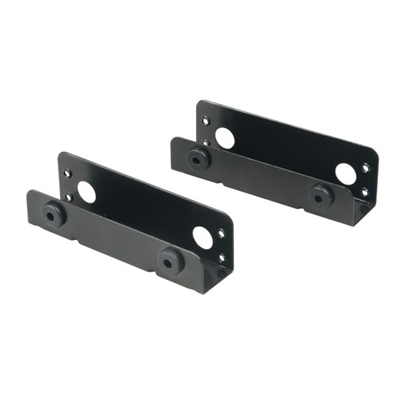 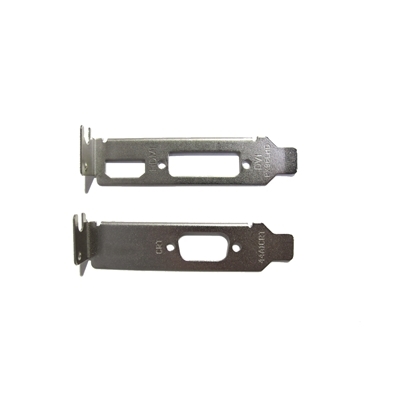 2 x Low Profile Brackets for Graphics Cards1 x VGA Bracket1 x DVI and HDMI Bracket.. 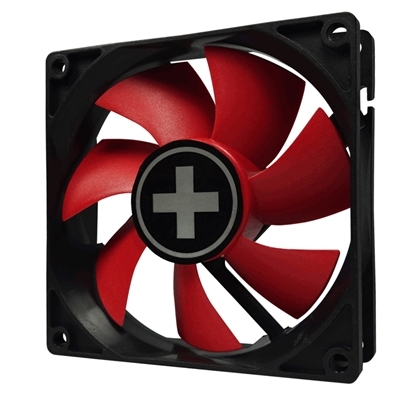 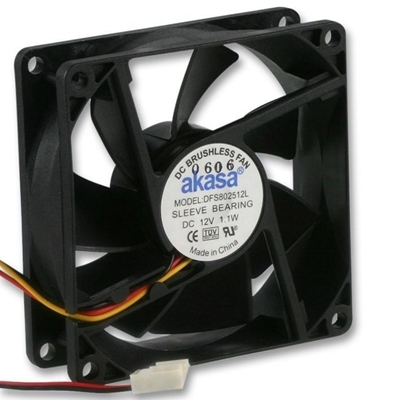 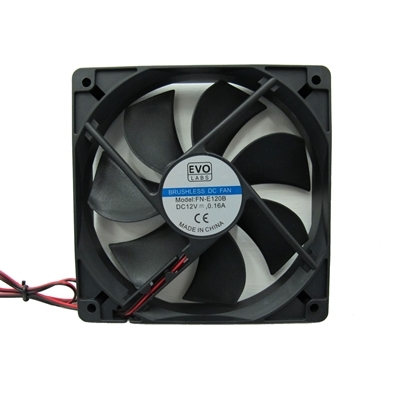 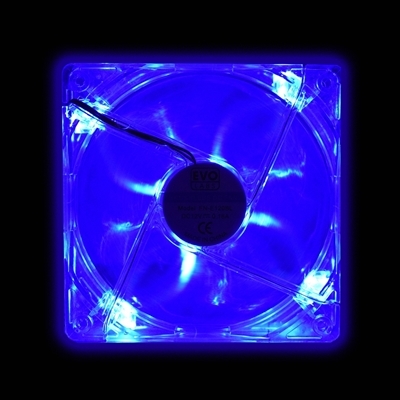 The Evo Labs 120mm case fan helps keep your case cool by increasing air flow through the case coolin.. 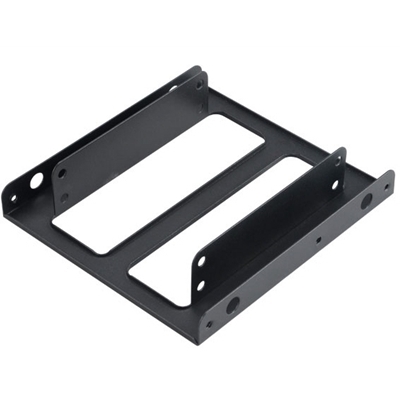 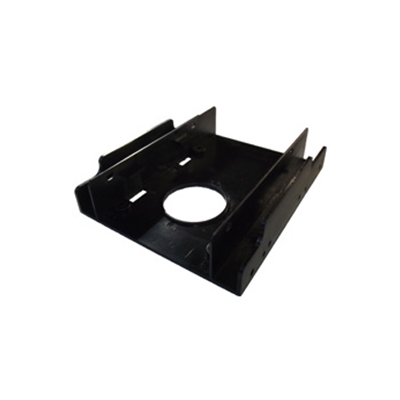 The SSD-RAIL is a very low cost and easy to install mounting assembly, produced in ABS plastic to al.. 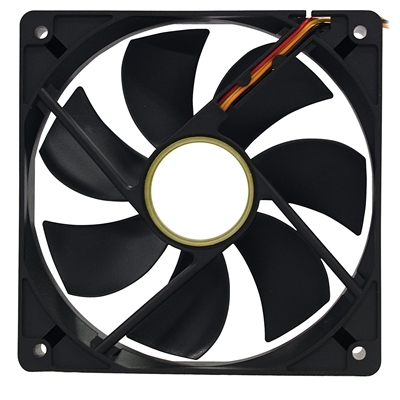 The Dynamode Sound2 is ideal for Business Users, Students, Gamers and anyone looking to use existing..
XZ018 ZUB-XPTPThe Xilence Thermal Pastes have a high thermal conductivity ensures for an efficient ..
- fits 3.5" HDD into 5.25" bays.- anti-vibration rubber rings.Application Fits 3.5" HDD into 5.25" b.. 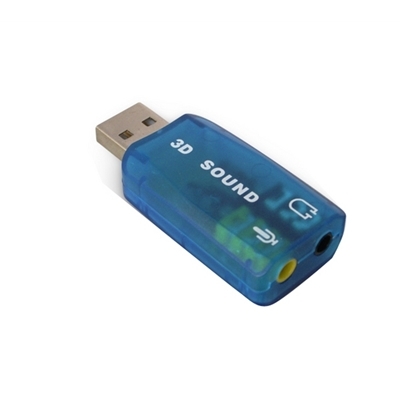 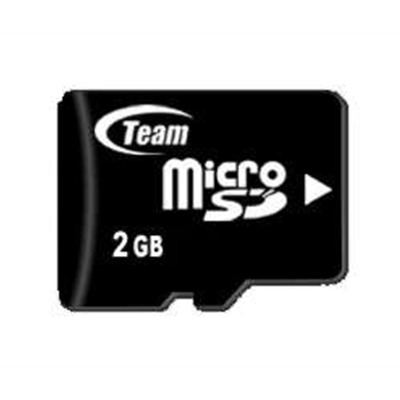 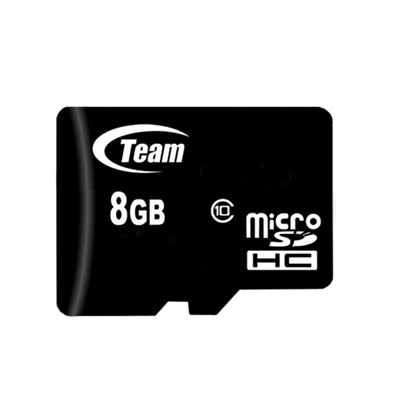 The Team 8GB micro SD Card uses memory from original manufacturers and is made with advanced process..
0.20m cable with 4-pin RGB male to female connectorsLED strip light extension cable. 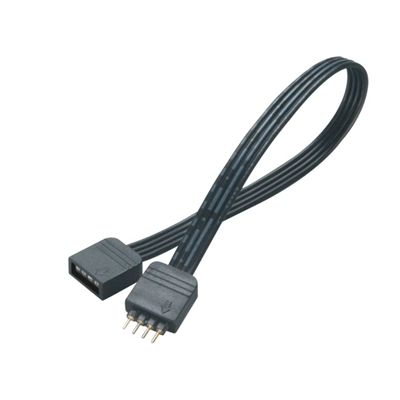 RGB 4pin male t.. 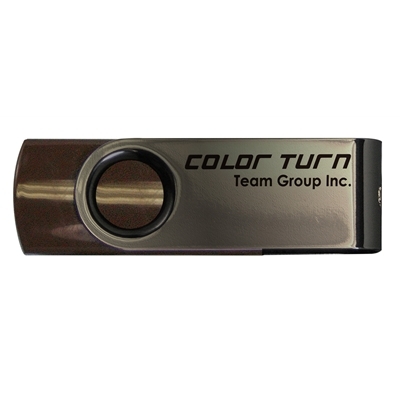 Streamlined exterior with ergonomic push button design makes your life easier than ever!Team Color C.. 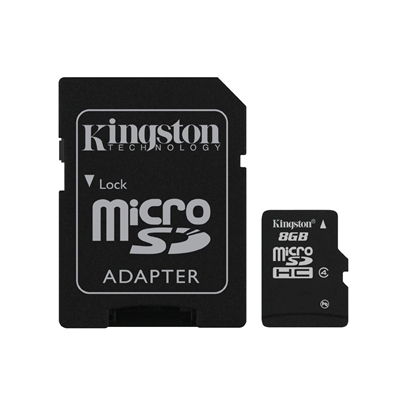 Mounting adapter allows two 2.5" SSD or HDD to fit into a 3.5" PC drive bay.Key featuresApplicationF..
- Fashion and minimal design- Capless design prevents the problem from losing the cap- Mini size and.. 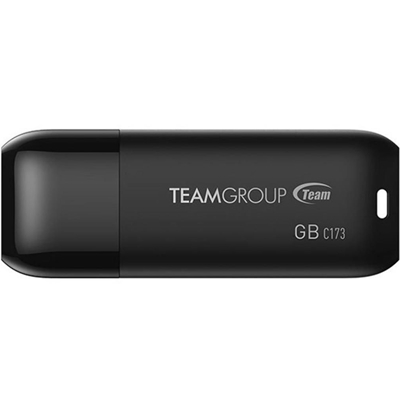 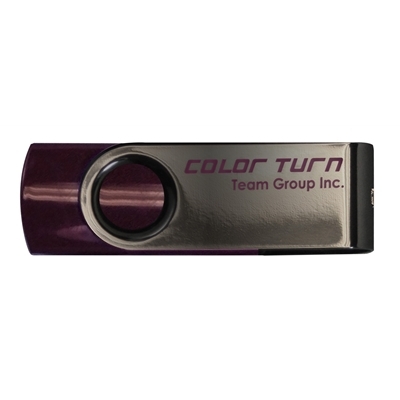 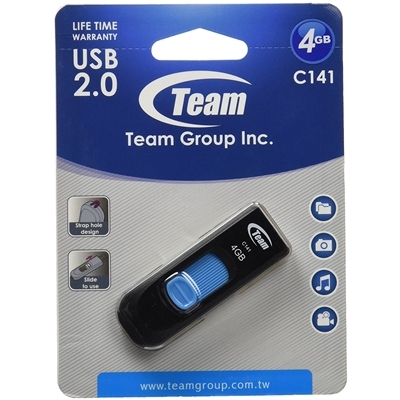 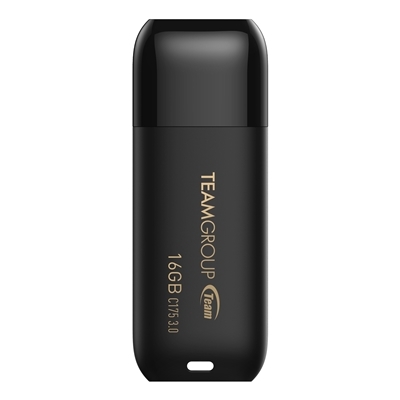 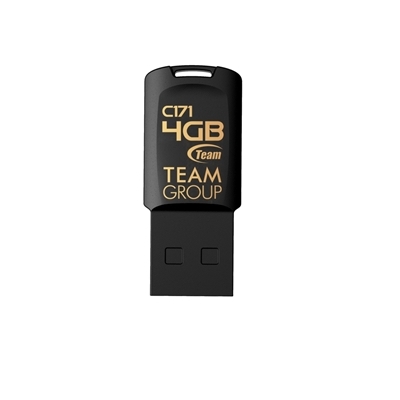 The Team Color Turn E902 USB disk is launched by Team with full consideration of capacity, price, an.. 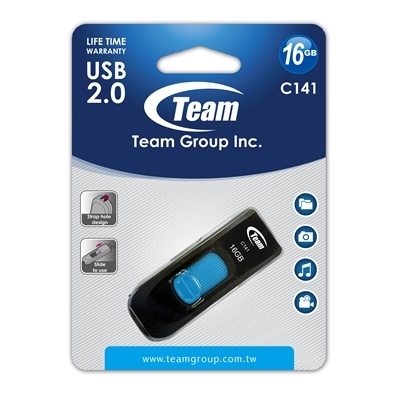 The Xilence Performance C Series excels with an extraordinary price-performance ratio and a very goo..
- Rounded and streamlined appearance- Ingenious seamless design- Thoughtful cap-loss free design for..
C175 USB drive is using USB 3.1 interface. 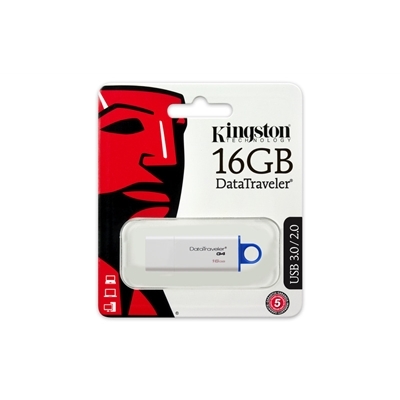 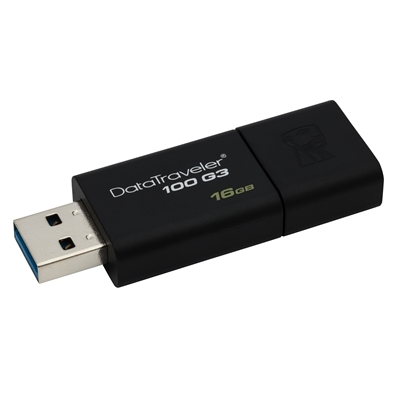 Capacities are available from smallest 16GB to largest 12..